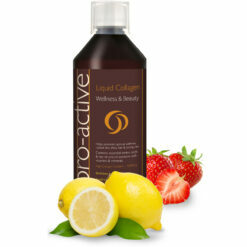 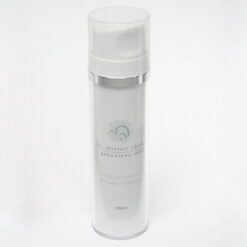 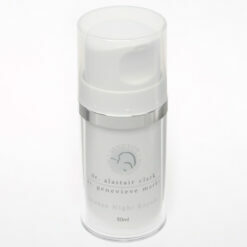 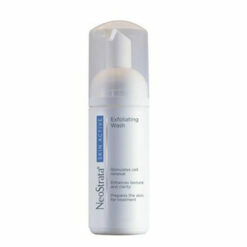 This antioxidant exfoliating cream moisturizes and restores a visibly smoother appearance to skin. 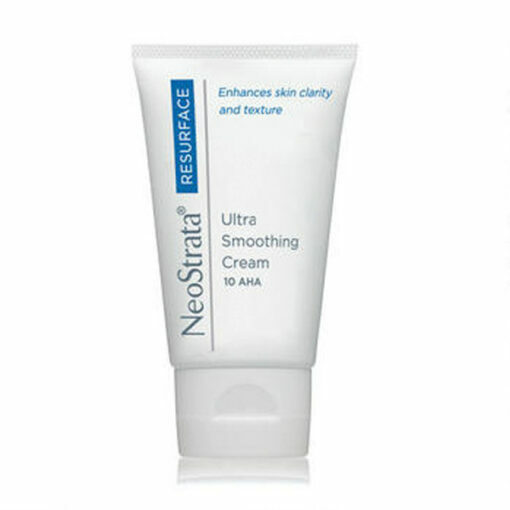 NeoStrata Ultra Smoothing Cream is ideal for new users of Glycolic Acid, this antioxidant exfoliating cream moisturises and restores a smoother appearance to skin. 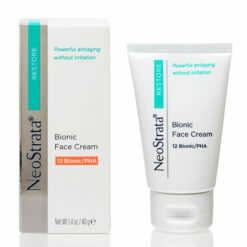 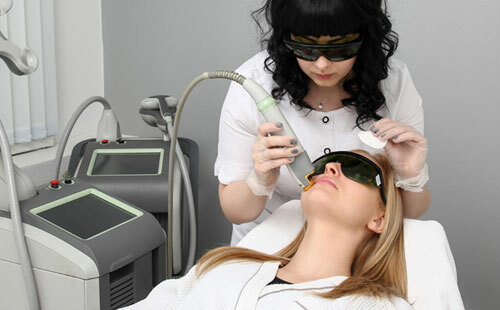 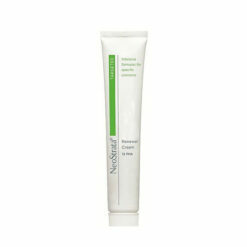 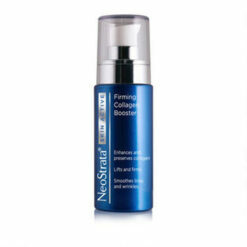 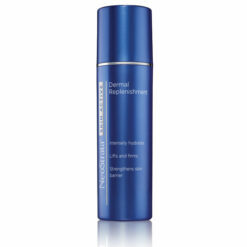 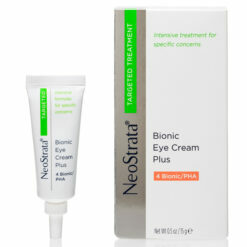 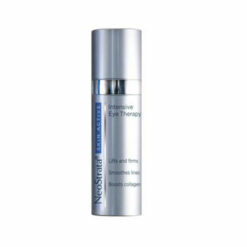 Improve firmness, mottled pigmentation and overall clarity when used with NeoStrata Ultra Daytime Smoothing Cream SPF 15. 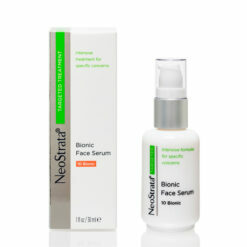 I have been using this product for a few years now, it really helped sort out enlarged pores around my nose and chin.